The Solar Sauk County group buy program is being led by the MREA with the goal of increasing familiarity of solar PV investments and advancing installations on homes and businesses in all of Sauk County, Wisconsin. 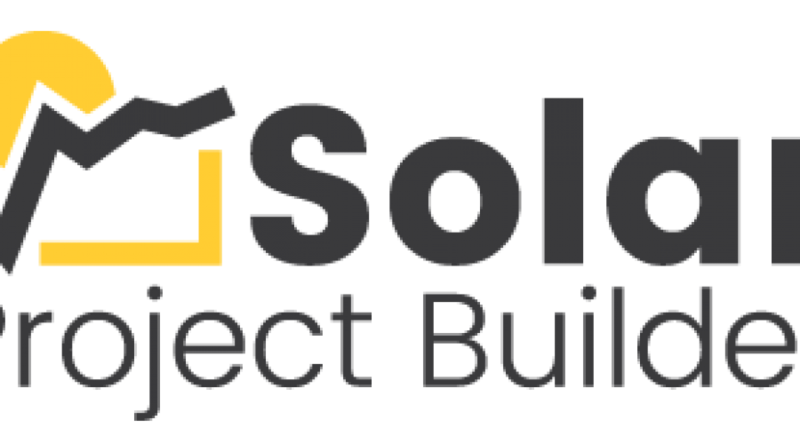 The Solarize Johnson County group buy program is being led by the MREA with the goal of increasing familiarity of solar PV investments and advancing installations on homes and businesses in all of Johnson County, Iowa. 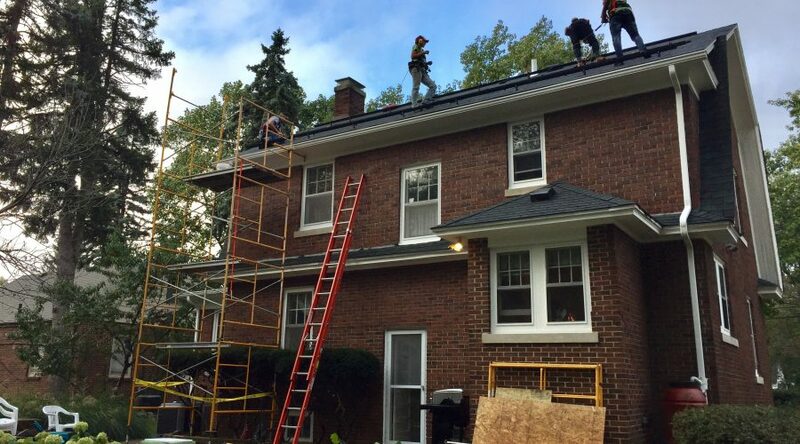 The Central Wisconsin group buy program is being led by the MREA with the goal of increasing familiarity of solar PV investments and advancing installations on homes and businesses in Portage County and Wood County, Wisconsin. As part of the program, the MREA is selecting a qualified contractor through a competitive bidding process and will host a series of free information sessions for interested home and business owners. The goal of the group buy is to increase solar education and installations in Cedar Rapids and Linn County, IA through a group purchase involving free information sessions and a competitive bidding process.